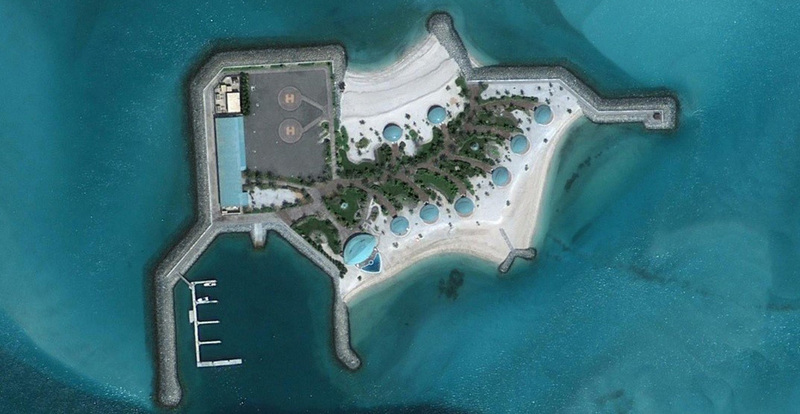 With offices in the United Arab Emirates and the United States, International Waterfront Consultants provides unparalleled services for the planning, design and management of waterfront infrastructure, marinas and developments worldwide. 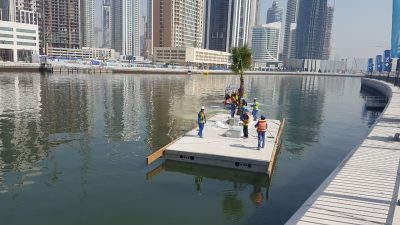 From marinas to island resort developments, coastal flood protection to coastal hydrodynamic modeling, if it is on the waterfront, IWC are the team to help you solve your problems and reach your goals. At IWC, we seek solutions with the end in mind to ensure your vision becomes commercially-viable, sustainable reality. We found IWC’s work to be thorough, professionally prepared and delivered to us in a timely manner. Given the aggressive time frame that we are contracted to uphold we were delighted to have IWC achieve their committed delivery times. 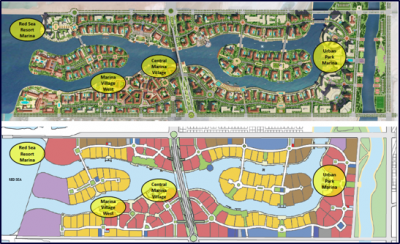 Moreover, IWC provided additional insight and recommendations to further value engineer the proposed design and reduce construction costs, and thus increasing our potential return on the project.